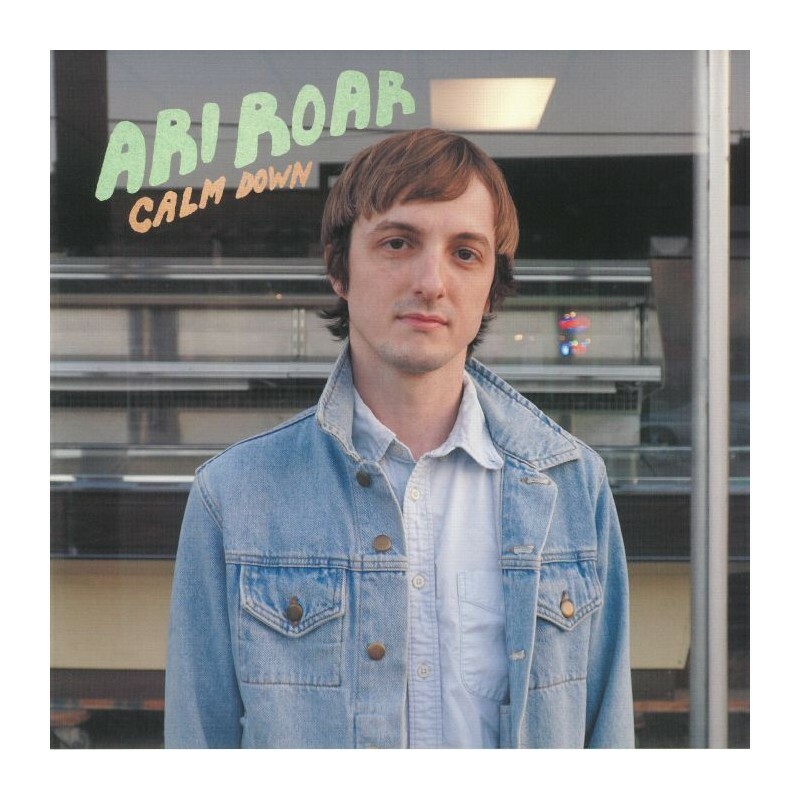 "I would say that I always imagined songwriting as what I wanted to do with my life," says Caleb Campbell, the 30-year-old who records as Ari Roar. That pure belief in his calling receives rich affirmation throughout Ari's debut album, Calm Down, released through Bella Union on 25th May. 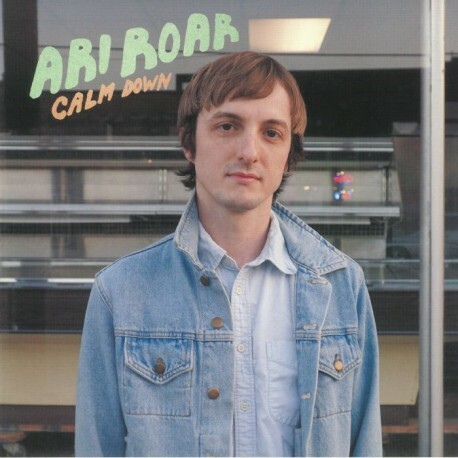 With intuitive powers of clarity and concision to the fore, Ari draws on 1960s pop and modern DIY heroes for a set of lovingly languid, lo-fi miniatures, where depths of detail and lived experience bustle beneath effortlessly melodic surfaces: sure signs all of a writer in confident command of his pitch. Calm Down is not an album that overstates its case. With a tight run-time of 28 minutes, few of its 15 songs breach the two-minute mark. Witness the title track, where Ari explores the push-pull of anxiety and escapist yearnings through an agitated rhythm and a dreamy vocal, the influences of The Kinks, DIY pop and matters autobiographical combined in a no-nonsense nutshell. "Called In" merges the influences of garage-pop and Grandaddy in its plaintive plea to "stay alert", while the brightly summery "Windowsill" and literal shaggy-dog tale "Lost and Found" show an easy lightness of narrative touch and mood control. Elsewhere, Ari makes weightless work of variously playful, psychedelic material, navigating his songs with expressive ease even when he's documenting difficulties navigating high-school hallways on "Don't Have a Fit". "Off and On" is luminous, "Implode" sweetly chugging. "Sock Drawer" recounts an inner voyage with a gently psychedelic touch, before the playful strut of "Choke" and buoyant release of "Lucky One" offer precision-judged notes of climactic uplift.